Celebrate the holidays at Disneyland Resort with several merchandise special events taking place in December 2016. 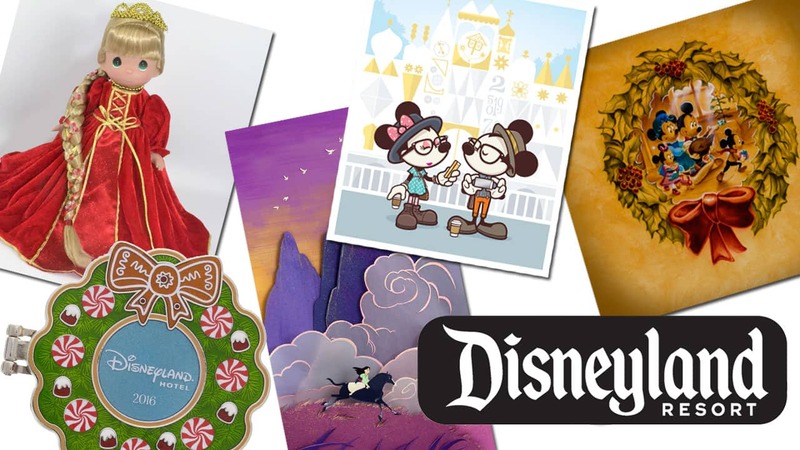 December 2 – Ashley Eckstein returns to Disneyland Resort with the latest offerings from the Disney Parks collection by HerUniverse. Joining Ashley will be Ashley Taylor, the artist whose work is prominently featured on the Star Wars timeline skirt and coordinating Ewok cardigan. They will appear at WonderGround Gallery from 6–8 pm. December 2-4 – The Precious Moments 2016 Holiday doll collection will be available at World of Disney from November 24, 2016, through January 2, 2017. 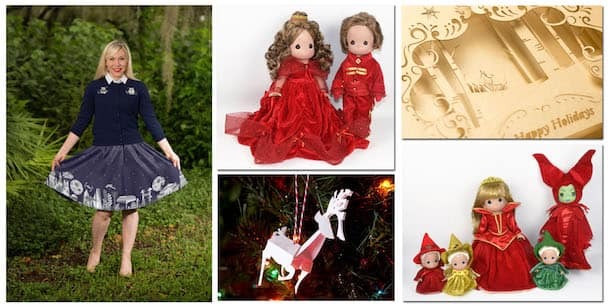 Doll Maker Linda Rick will be available for special appearances and signings on December 2-4 and 16-18 from 12–10 p.m. in the location. December 3-4 – Calling all paper art fans! Jackie Huang returns to WonderGround Gallery as our December Artist in Residence. Look for her from 5–9 p.m. on December 3-4, 9-10, 16-17 and 30. December 3-4 – Temecula Olive Oil Company returns to WonderGround Gallery for olive oil tastings from 2–5 p.m. on December 3, 4, 10, 11, 17 and 18. If you are unable to attend a tasting, a unique assortment of olive oils will be available all month long at the location. December 17 – WonderGround Gallery is pleased to welcome back artists Joe Corroney, Jackie Huang and Jerrod Maruyama. This Artist Showcase event will be held from 11 a.m. – 1 p.m.
December 2-3 – Noah will be on hand for appearances and signings at Off the Page. 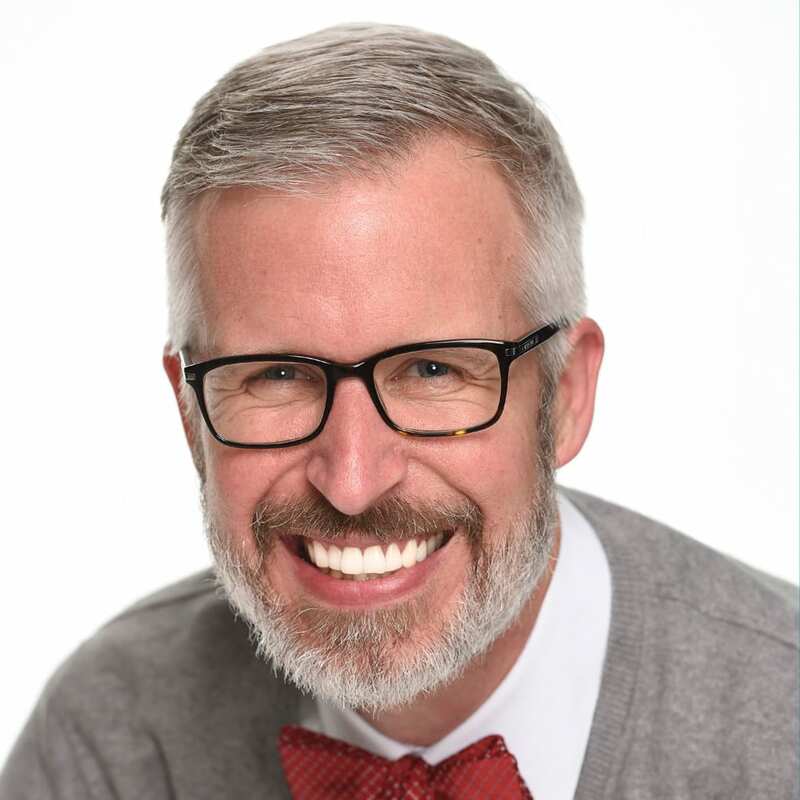 On December 2, he will be at the location from 5–9 p.m., while on December 3 he will appear from 12–4 p.m.
December 3 – Renowned American folk artist Jim Shore returns to Disneyland Resort this month. On Saturday, Dec. 3, he will be appearing at the Festival of Holidays signing locations from 11 a.m. – 1 p.m. Please note that merchandise for his appearance on December 3 will be found at Off the Page in Disney California Adventure park. Look for him on Sunday, Dec. 4, at World of Disney in Downtown Disney District from 10 a.m. – noon. 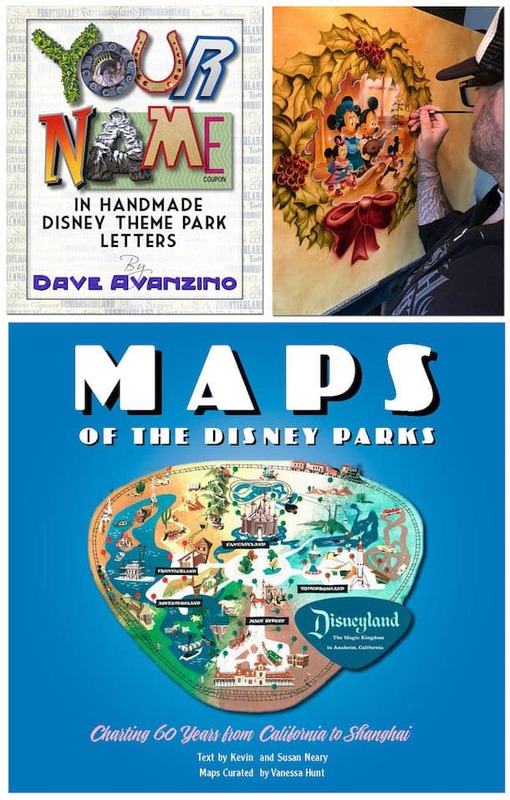 December 10-11 – Disney Artist Dave Avanzino will be on hand for special appearances and signings at Disneyana on Main Street, U.S.A., from 11 a.m. – 7 p.m. each day. Stop by and order one of Dave’s custom letter plaque designs or pick up your favorite Disney piece to take home. December 17 – Guests are invited to celebrate the recent release of Disney Editions deluxe hardcover book, “Maps of the Disney Parks: Charting 60 Years from California to Shanghai.” During this event, guests can meet Imagineers Vanessa Hunt, Ray Cadd and Christopher Dylan Merritt along with artists Stephen Cargile, Nina Rae Vaughn and Chuck Ballew. 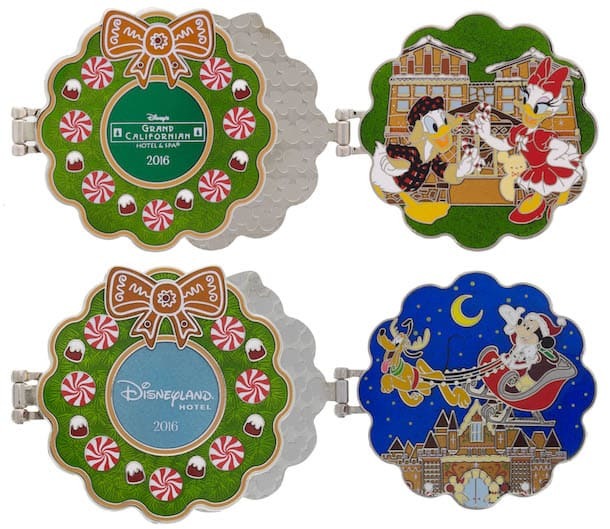 They will appear at Disneyana on Main Street, U.S.A., from 9–11 a.m.
December 10 – We will release a new collection of limited edition pins inspired by the Gingerbread houses found at the Disneyland Resort. 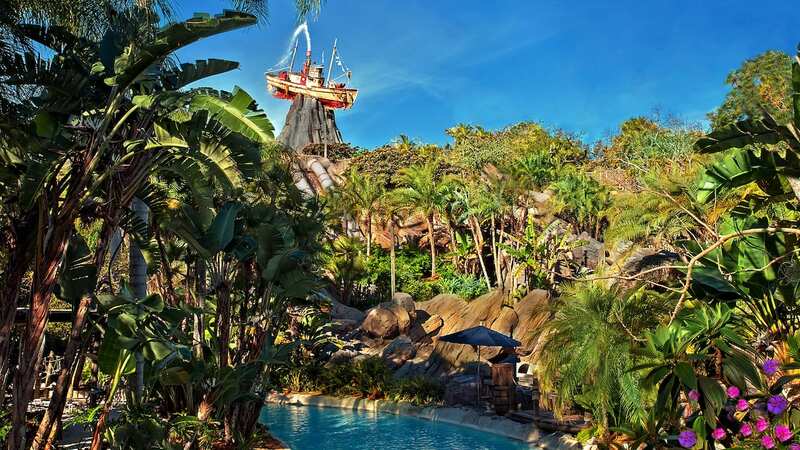 Walt Disney Imagineering Art Director & Concept Architect Bo Bolanos and Executive Pastry Chefs Jorge Sotelo and Jean-Marc Viallet will be on hand for a special appearance and signing from 9–11 a.m. at Acorns Gifts and Goods in Disney’s Grand Californian Hotel & Spa. Each pin has an edition size of 1,000. For additional details about select events at the Disneyland Resort, please visit DisneyParksMerchandise.com. What can you tell me about the Mickey’s Christmas Carol piece featured in your post and the artist who is painting it? For Noah’s event, can we bring items that we already own for signing or do we have to buy something new? Wow! Hope to see the Ashleys and Jerrod. Wow!!! Too much to keep up with for this Saturday!!! Plan on doing the signing with Jim shore, Precious Moments with Linda Rick, and see Noah at Off the Page again!! !